Most investors think that lowball offers are a great way to negotiate when buying a house, but this can discourage the seller from transacting with you. Is there a right way to make a lowball offer? Real estate is truly a promising business. After all, some of the world's richest people have high stakes in real estate firms. However, the key to a successful real estate investment deal is in finding properties that can be bought at a lower price, but has the potential of being sold at a higher price. Basically, the intention of the buyer is to ensure that his initial investment will provide larger benefits in the future. When purchasing a property that is intended to bring in a high return on the investment, the buyer of the property needs to take into account the cost they ought to make before the property can reap their anticipated benefits. Potential buyers would think that lowball offers can allow them to score a better price deal, but there are lowballing techniques that could possibly insult the seller. So, how do you make lowball offers that the seller cannot refuse? First, let us discuss the pricing schemes that are used in the real estate business when making an offer on a house. The list price is the initial asking price that is determined by the seller of the property. There are several factors that can affect the list price such as comparable listing and sales around the area. In addition to this, another factor that determines the list price is the urgency of the sale. On the contrary, the sales price is the actual price of the real estate sale. It is the final agreed price between the seller and the buyer. The sales price is usually different from the list price, especially if the asking price of the seller is negotiable. The appraised value is not determined by either the seller or the buyer, but rather it is a value that is determined by a licensed professional. A certified real estate appraiser will be the one to provide a rough estimate on the value of a property based on several factors such as similar sales within the area, the condition of the property and the possible repairs, along with several other factors. Both the buyer and the seller have different views on the price of a property. The seller’s goal is to sell the property at a higher price, while a buyer will always intend to purchase a property at a much lower price. How can the buyer make a lowball offer that the seller will agree to and how can they reach a price that is reasonable for both parties? If the buyer has plans in making an offer on a house, but they are uncertain about what to offer on a house, they can try looking at how much properties around the area are sold. This is a key indicator of the value of the property that they plan to purchase. Another thing that the buyer can factor in when it comes to their possible offer is the amount of damage and defects that is found in the home, so it is important to inspect the property before deciding on the amount that you can offer. On the contrary, there could also be additional benefits that can come with each purchase such as the furnishings of the house. There could also be a discount for paying in cash, since cash allows for more financial liquidity. Moreover, there also contingencies that should be taken into account when making an offer such as the financing contingency and the inspection contingency. If the buyer wants to make lowball offers on the property, there are certain lowball tips and tricks that they can follow. First, the buyer must not appear to be too keen on a property. If the buyer appears to have fallen in love with the property, the seller will not allow the buyer to lowball the price, since the right property usually comes at a higher price tag. Second, the buyer should know which conditions will allow him to make lowball offers on the property. There are sellers that are rather desperate to sell their properties immediately, so that would be a good place to start the hunt for the lowest priced bargain property. Moreover, if the house has remained unsold for a long period of time, it is fine to make lowball offers on that property since the seller’s pricing strategy can be considered unsuccessful. Third, the buyer can also negotiate for a lower price when there are heavy repairs that need to be made on the property, since they can argue that it will add up to the total acquisition cost of the property. Sellers have also done their research so they know that the duty of the buyer is to negotiate on their offer, which is why it is vital that the buyer do their own research about similar sales made around the neighborhood. The buyer would want to be polite and dignified in transacting with the seller, especially if there is a chance that they can get the property at a lower price. This is the reason why it is essential to foster a harmonious communication line for negotiation. It is important to always provide a counter offer if the seller counters the lowball offer. It proves to the seller that the buyer is capable of actually purchasing the property, but they are simply not willing to pay such a large price. Since this is still in the negotiation phase, nothing is final. The buyer has to remember that the seller is simply inviting them to make another offer. In addition to this, they can politely reason with the seller about why they are making a lowball offer on the house. The buyer can tell the seller about other related costs that they might have to incur with the purchase of this property. There could be a discussion on repair costs or the costs of the payment for furniture and fixtures. 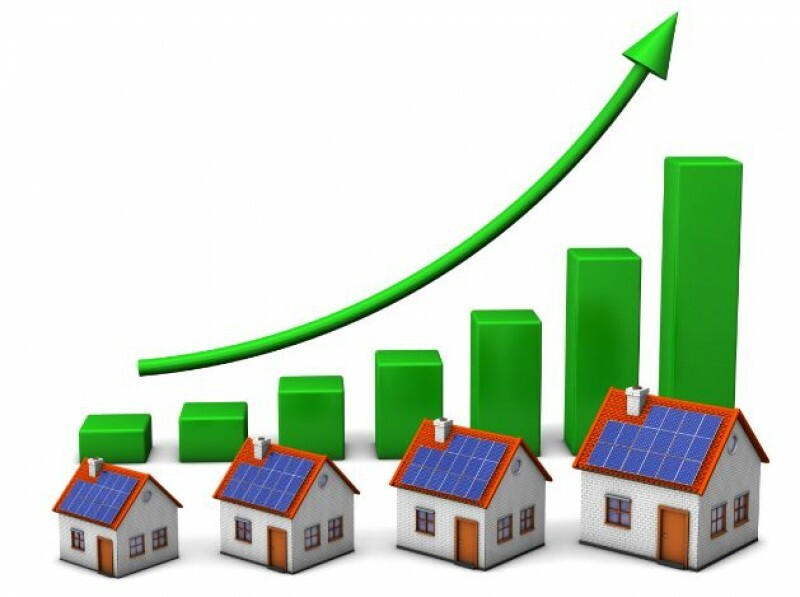 Moreover, the buyer can also raise certain discussions about the current condition of the real estate market, if it is favorable to their case. Since acceptance of lowball offers is dependent on the seller, the buyer must prepare their finances ahead of time. This move can prove to the seller that the buyer is indeed willing to purchase the property. This is also important if the seller wants to dispose the house as quickly as they can. Moreover, when making an offer, it is important for the buyer to act cool, but do not detach from the negotiations since it can appear as though they are completely uninterested. It is also vital to make the negotiations directly with the seller, since they are the ones who control the pricing. Another common concern of buyers is the effect of lowballing their offer. According to David Buttross, it is not advisable to lowball the seller. He explains, “While any offer can be presented, a low-ball offer can sour a prospective sale and discourage the seller from negotiating at all. Unless the house is very overpriced, the offer will probably be rejected.”( http://www.reiclub.com/realestateblog/buying-investment-properties-offer-tips/) As a rule of thumb, the most reasonable lowball offers should not be below 20% of the original asking price. Once a deal has been reached, it is vital that there is an agreed contract of all the things that have been agreed upon, such as the price, additional furnishings included, and who will shoulder incidental costs. It is also important that the seller takes the property off the market, since it is an indicator that they have truly accepted the buyer’s lowball offer. Don't be too greedy cos you can lose all chances.